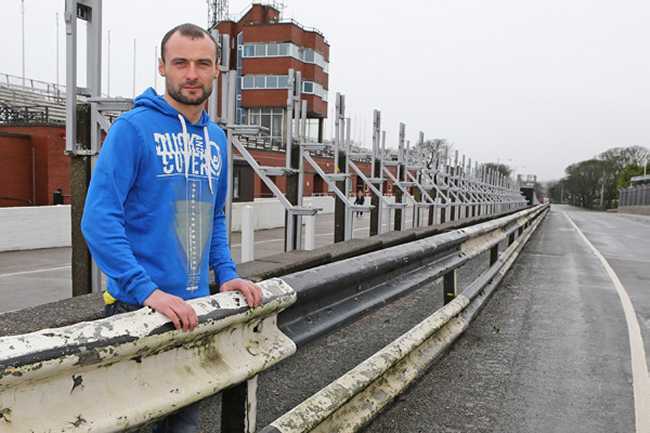 Leading Irish Road Racing contender Seamus Elliott will make his Isle of Man TT Races fuelled by Monster Energy debut in 2016, competing in three of the six solo races. The Ballymoney rider will compete in the RST Superbike, RL360 and PokerStars Senior races on a Kawasaki ZX-10R for the peoplesbike.com team. Run by the enthusiastic Mark Cubbon, the peoplesbike.com have previously competed at the TT with a number of leading competitors including Steve Mercer, Dan Hegarty, Stephen Thompson and, more recently, Alan Bonner. Elliott has been a leading contender across the classes in both the Irish road races and at the Southern 100 and Oliver’s Mount, Scarborough meetings where he’s been a race winner and regular podium finisher. Indeed, 2015 saw one of his finest performances on the island when he took a superb win in the opening Supersport 600cc race at the Southern 100 ahead of riders including Dan Kneen, Ivan Lintin and Russ Mountford. Elliott also enjoyed an excellent week of racing at last year’s Ulster Grand Prix when he campaigned the Wilson Craig Racing Honda’s. His best result came in the opening Supersport race when he placed eighth but he also took tenth in the feature Superbike race and 11th in the Superstock encounter with his best lap overall being a more than impressive 128.297mph. At the Southern 100, Elliott has a personal best lap of 109.077mph which he recorded on his way to claiming seventh in the 2014 Solo Championship whilst he’s also been a regular front runner in the aforementioned Supersport races, something he’s achieved on a regular basis at Oliver’s Mount. In his homeland, he was in contention for the Supersport race wins throughout 2015, eventually finishing third overall in the Irish Road Racing Championship whilst he also scored impressive top six finishes in the 2014 Irish Road Racing Superbike and Supersport Championships. He’s also been a regular podium finisher in the 250cc and Moto 3 categories further proving his versatility. Elliott has proven to be one of the most consistent performers in recent years in Irish road racing and his debut at the TT is much anticipated given the excellent results he has already achieved elsewhere in his career. 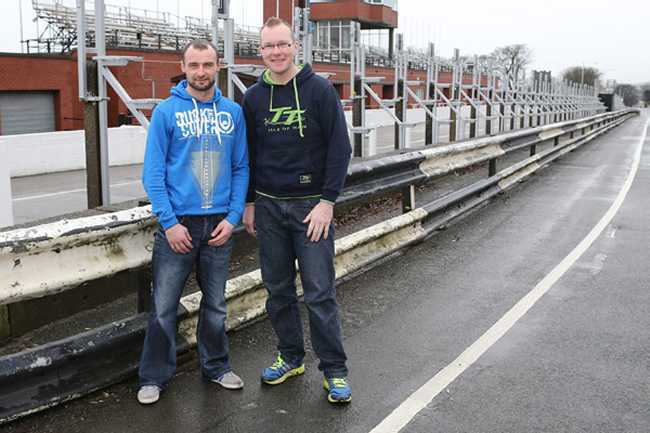 Popular fan backed TT team thepeoplesbike will be returning for its eighth TT Races campaign with Elliott becoming the latest in a long list of notable riders to represent the team since their inception in 2009. This unique team is partly funded by race fans, who have their picture on the bikes fairings, as well as receiving an open invitation to the team's awnings during the TT to enjoy a brew with the team in return for their support. The team will post their official T-shirt, cap and signed photo to team sponsors anywhere in the world. During qualifying and race week the team will be tweeting live from the paddock and grid. Photographs will be posted daily on the team's facebook page and website so fans can follow their progress. Check out the team's website http://www.thepeoplesbike.com to see how you can become part of this unique team.